After 3 long years the iPad 2 is becoming long in the tooth, the device runs the A5 chip which is the same as the iPhone 4s. The device was launched in March of 2011 and then managed to hold a place in Apple’s line of products. 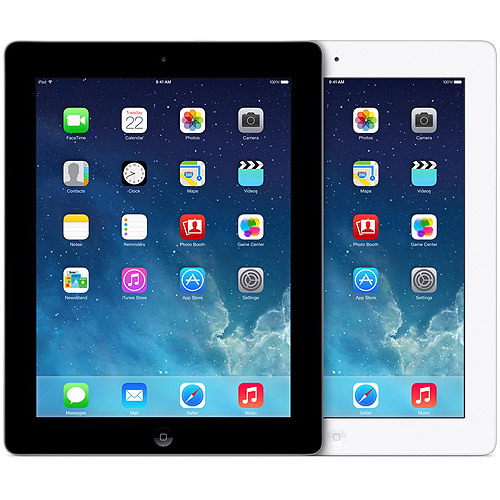 The third and forth generation iPads have already been and gone, AppleInsider reported that the iPad 2 will be discontinued. Needless to say, the iPad 2 is still a very good tablet and is suitable for a lot of people, just justifying £329 for a 3-year-old tablet is difficult when the iPad Air is only £70 more.